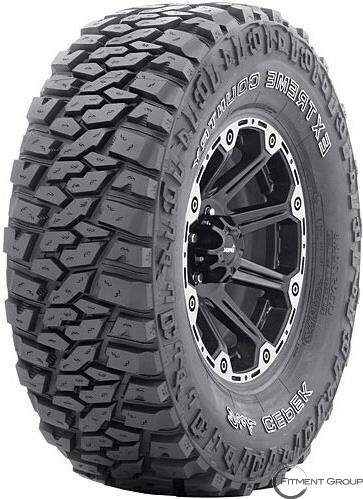 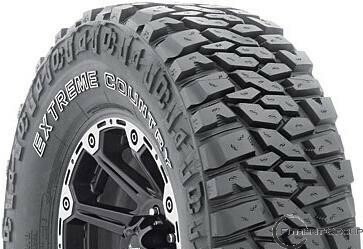 - Proven compound with extra tread depth provides excellent traction and long life. 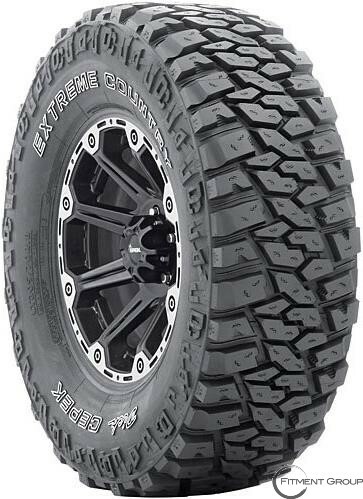 - Two-Ply Next Generation High Tensile (HT) Body Ply Cord enhances sidewall strength without adding weight, rolling resistance, heat buildup or ride harshness. 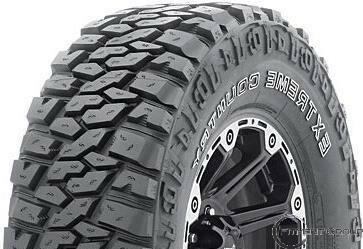 - Wide outer void and angled shoulder scallops provide ultimate off-road traction and self-cleaning ability.